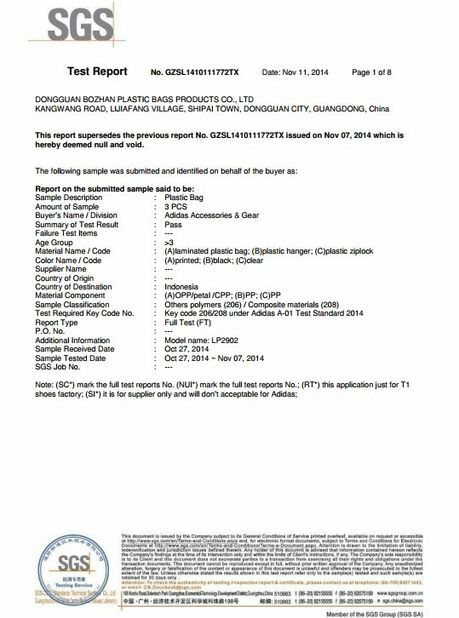 Dongguan Bozhan Plastic Bag Co., Ltd. is a professional manufacturer for plastic flexible package with more than 8 years experience. 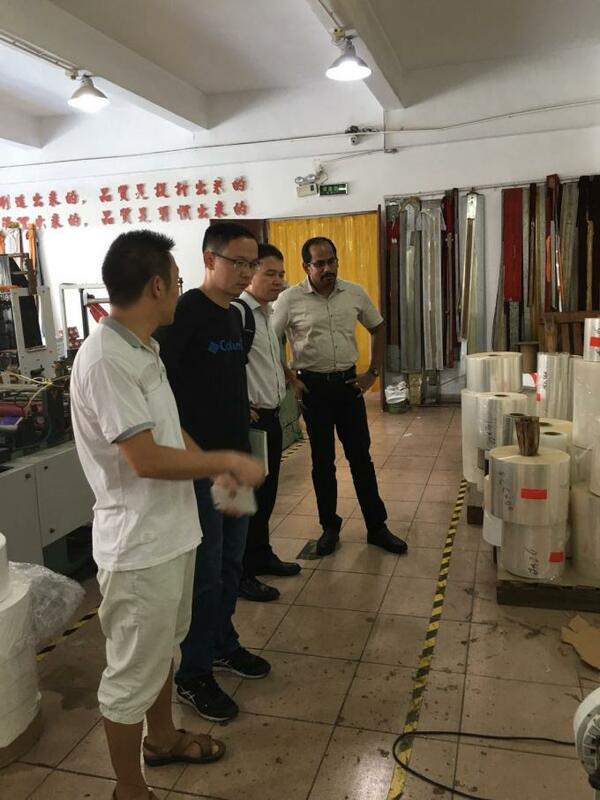 Covers an area 5000 square meters factory, and equips with advanced production machine such as 8-color computer-controlled printing machine , high speed laminator , heat cutting machines. 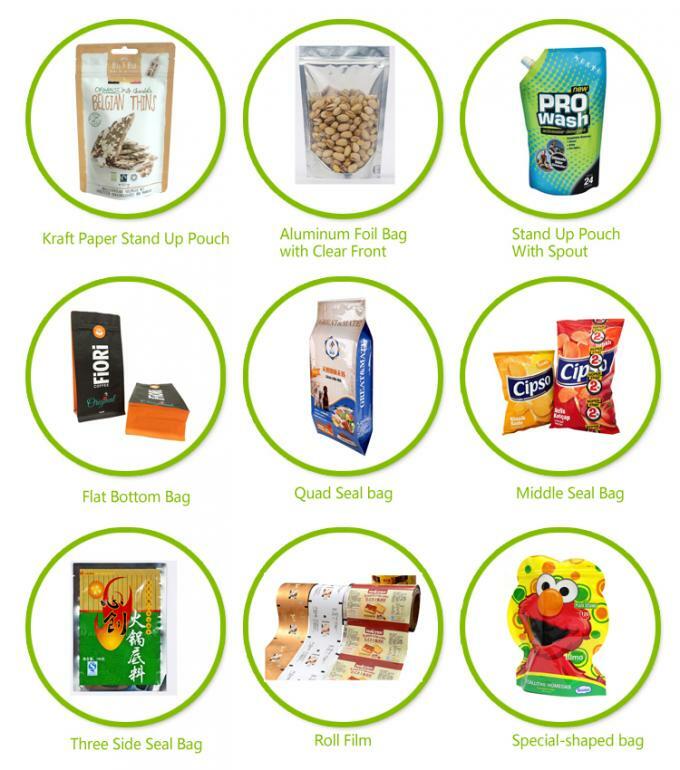 All of our production engineers have more than 10 years industry experience , Main producing different kinds of plastic packaging bags , like aluminum foil bag, ziplock foil bag ,stand up pouch , spout pouch , special shaped pouch , K-seal bag , quad seal bag , side gusset bag , fruit went bag ,shrink label ,automatic packaging film ,etc., Our products are widely used in many fields like food, clothing,consumer goods industrial , and exporting to more than 60 countries. 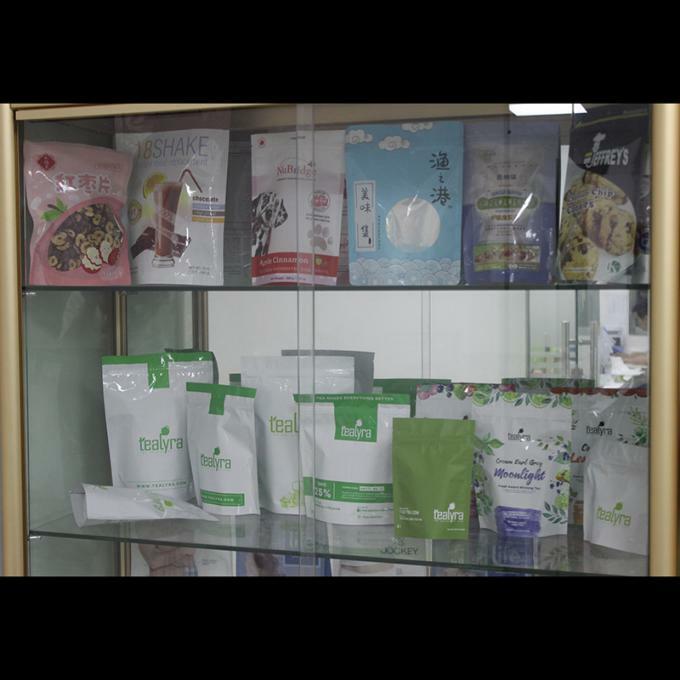 Our goal is to supply customer for health and excellent packaging , to make your products more professional and good quality , we will take responsiblity for any quality problems , making replenishment or refund money to you if there is any problem for our products. 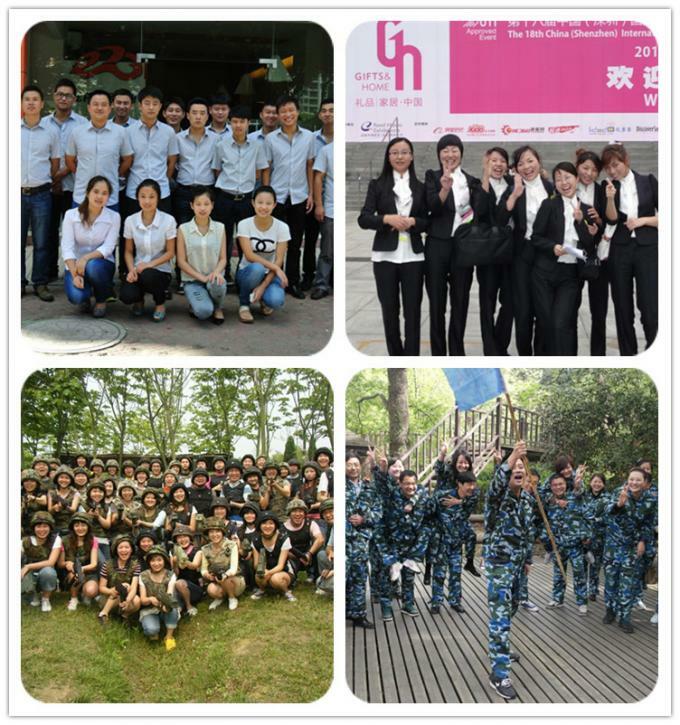 We don’t want one time business , we want long time cooperate with you , maybe good partner ! 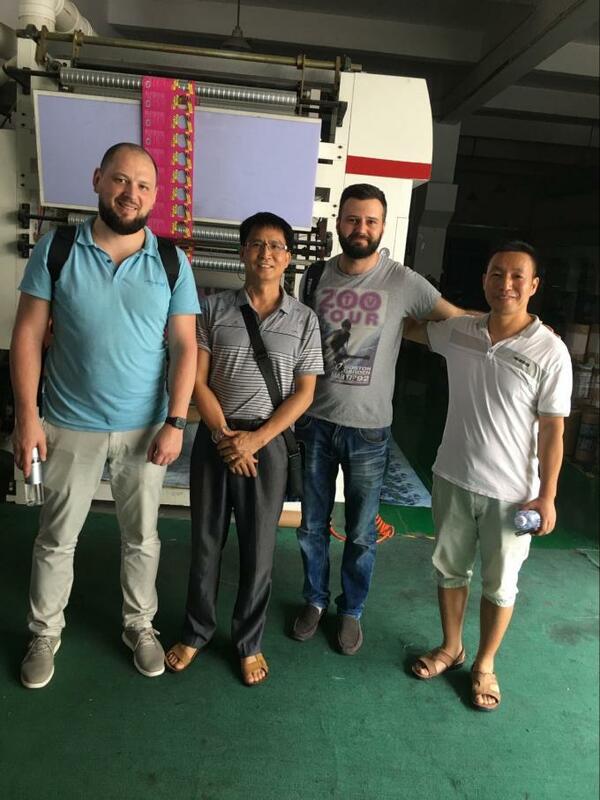 Professional team, always doing the best to create greatest value for you. 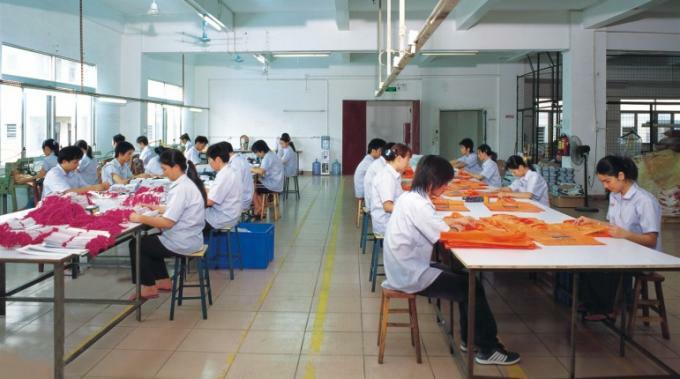 1.Are you a manufacturer ? 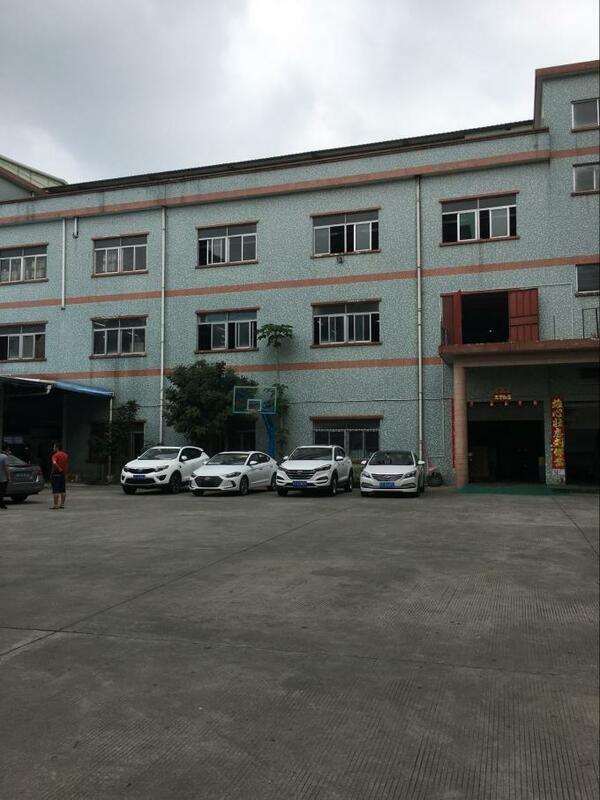 Yes, we are pringting and packaging bags manufacturer and we have our own factory which is located in Shenzhen, Guangdong, Warmly welcome you visit our factory. 2. 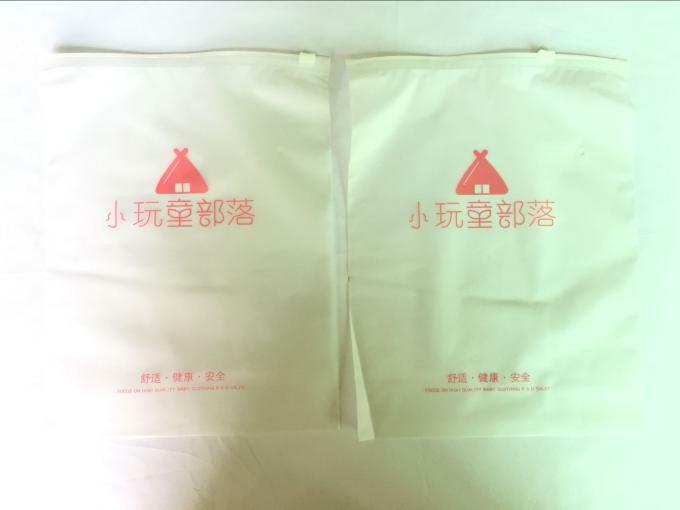 If I have no idea about my product’s packaging , could you give me some suggestion on bag’s type , size , material , thickness , and how to save money on it ? Please tell me your product , i will look for our same product packaging bags for your reference , with many different kinds type , the newest design and hot selling bag’s type , and i will list the many different kinds material with price list for you choose,and our designer will be do a die-line for you easily making design . 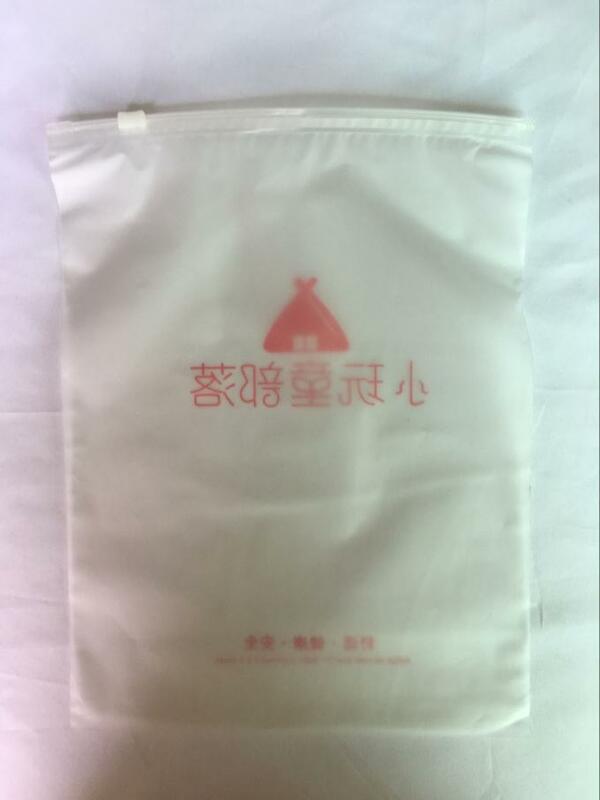 Normally our MOQ is 10,000pcs ,But we could also do it if your quantity doesn't reach our MOQ. As for we have our minimum volume of business per order. Therefore it will be caused starting machine cost . 4. What's the approximate price ? Just let me the size is ok .
5. What's the information should I let you know if I want to get a exactly price ? 6. 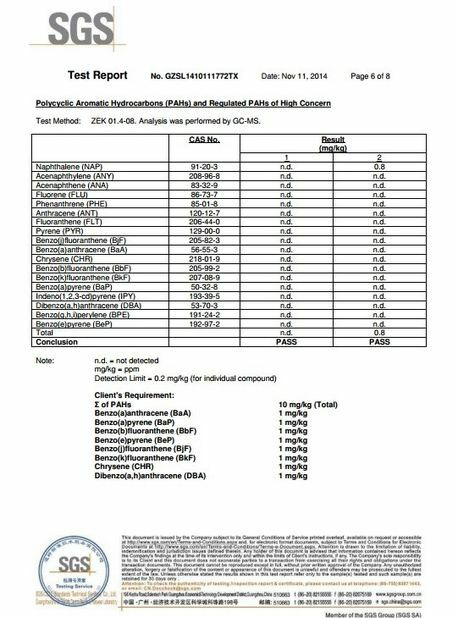 Can I get samples or sampling ? 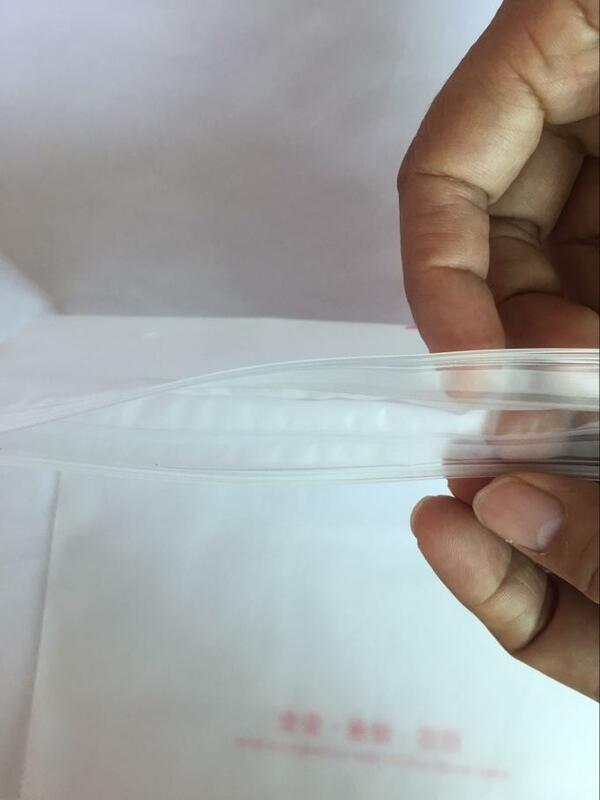 Yes , the samples are free charge for your reference , but sampling will be take sampling cost and cylinder printing mould cost . The popular format: AI and PDF .